For some, strength is the fundamental component of fitness and everything else is secondary. Within the world of fitness, we generally clump people with a desire to lift weights into the category of power lifters. 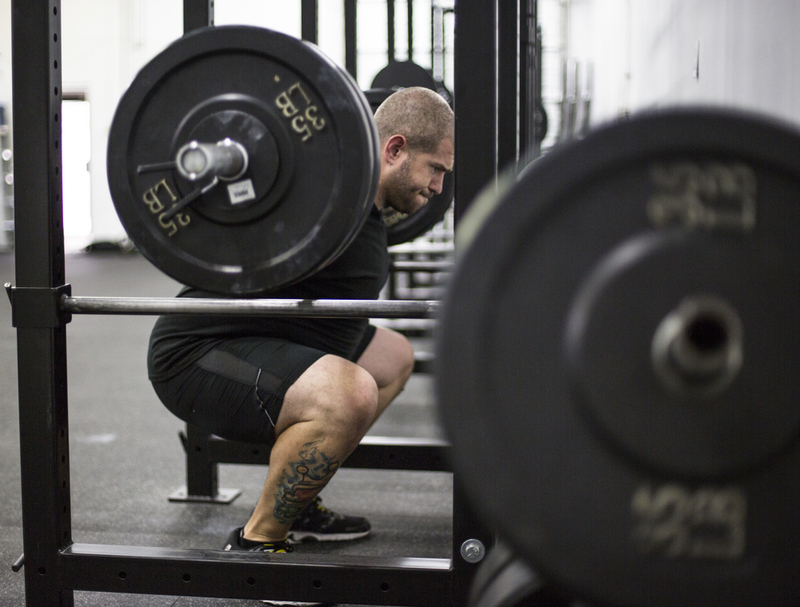 However, at Vitality, not a single person trains for the sport of powerlifting – we simply utilize the three exercises (back squat, bench press, and dead lift) to better our ability to push and pull things. We utilize these activities in order to develop strength, coordination, mobility and speed, but do not necessarily use these lifts as the only form of exercise. Strength can really be defined only as the force created against a resistance, but within the world of athletics or general fitness, the word strength gets thrown around a lot to express someone’s ability to complete a given task. However, the reality is that when expressing someone’s strength in terms of actual ability, I look to these specific movements (back squat, bench press, and dead lift) in order to truly define someone’s strength. These core elements of strength training allow me to see true capability under a large resistance. While strength training is generally just a hobby, or a pastime, it can be a useful tool for athletic and/or physical development. In fact, without the use of strength training, the reality of becoming a better athlete, or a more physically functional adult, is quite minimal. More specifically, every athlete that wants to develop/improve their ability to execute a movement with more speed and/or power, needs to implement strength training into their training program. The same goes for a person that wants to maintain a structural body. For example, during my early years as an adult, I worked construction doing marble and granite countertop fabrication and installation. This industry requires a substantial amount of muscular strength and muscular endurance. On any given day I would pick up an island of granite/marble that weighed up to 500 pounds, with measurements of 12 feet long by 6 feet wide. Obviously I had other men picking it up with me, but moving a slab of granite that size into a house, or onto a table, required a ton of strength and effort. As I got older, I developed a routine of going to the gym after work. That is when the back squat, bench press and dead lift became staple movements in my workouts. At the time, I didn’t truly understand the function or form of those movements; however, I really enjoyed the systematic stress on my body as a result of lifting weights. This fueled my desire to lift more and to learn about strength training in relation to lifestyle and/or physical requirements in the workplace. 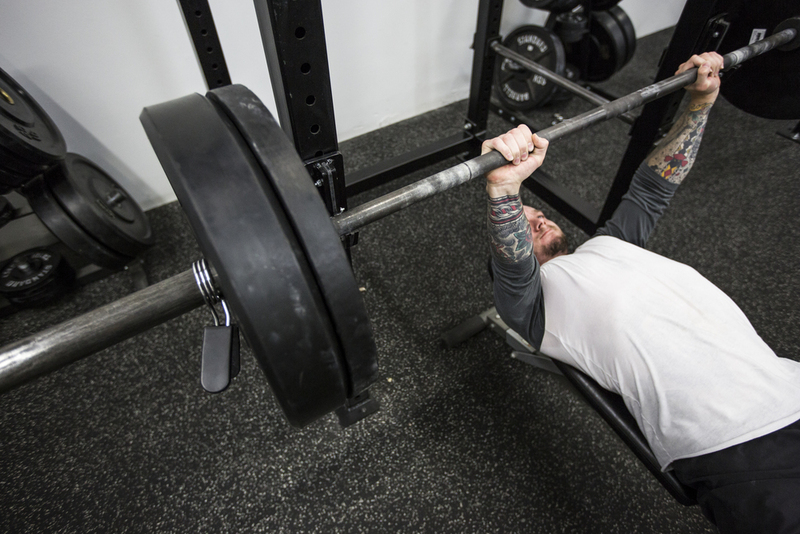 Now that I have been working with a barbell for several years, I truly value the benefits of barbell training. My passion and outlook on training with a barbell will certainly differ from most other’s, but the movements are all one and the same. I have a certain understanding of these different exercises in a way that allows my clients to lift weights without the negative affects most would consider to be a “normal part of the experience.” I enjoy watching my clients lift weights, progress in certain strength elements, and still be able to walk, and function normally. Truth be told, there can be no progression in strength training without a good old fashioned grind of a lifting session, but burying my clients is not something I find to be valuable. 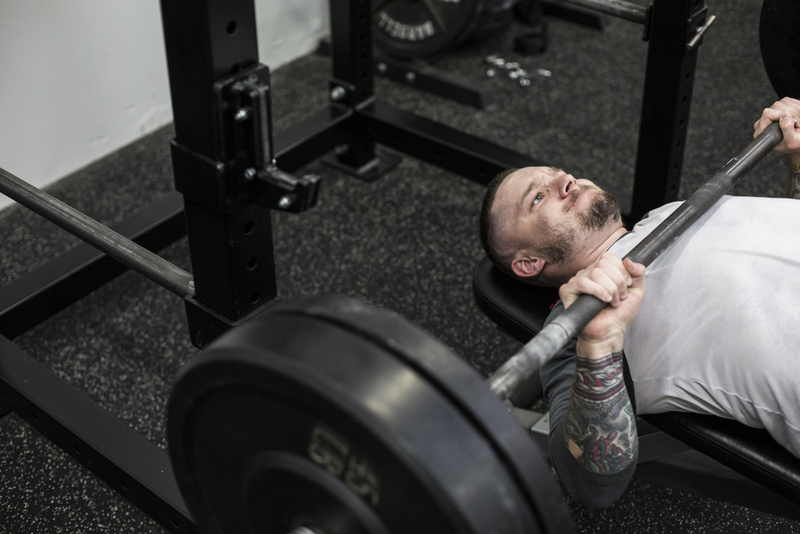 I find a lesser aggressive lifting session with moderate intensity (heaviness) and proper rest to be of more value to an individual that is wanting to progress over time. Too much intensity equals too much structural damage and typically does not allow for progress. Progression in strength training takes time: time under the barbell, and time spent recovering from the lifting session. Those two things coupled together is a recipe for success.